This Wednesday evening players of the US Powerball lottery have the chance to win a massive jackpot worth $50 million. On Saturday the winning numbers were 2, 11, 35, 52, 54 and the Powerball was 13. There were no jackpot winners but there was one Power Play ticket that won £2 million by matching the five regular numbers and a further two regular tickets that won $1 million by matching the same numbers. In total there were 437,734 winning tickets that shared prizes worth $8,167,480. Tickets for the Powerball cost $2 and the Power Play option costs an additional $1. 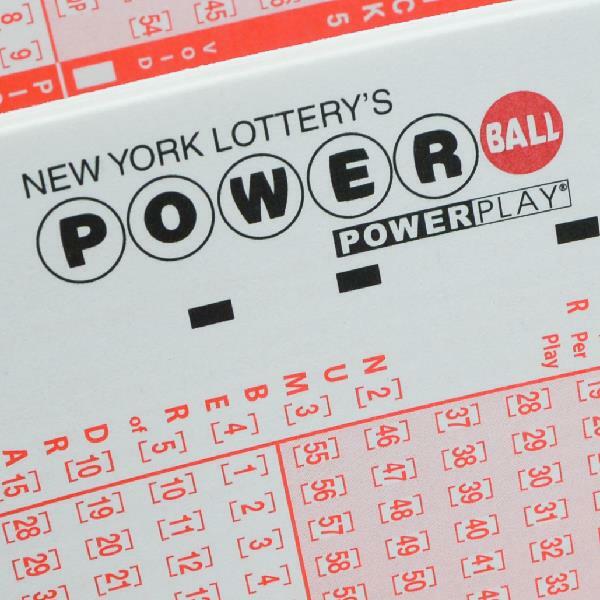 Players that match at least the Powerball will win a prize and without matching the Powerball it is necessary to match three regular numbers to win a prize. The jackpot is won by matching all five numbers and the Powerball.